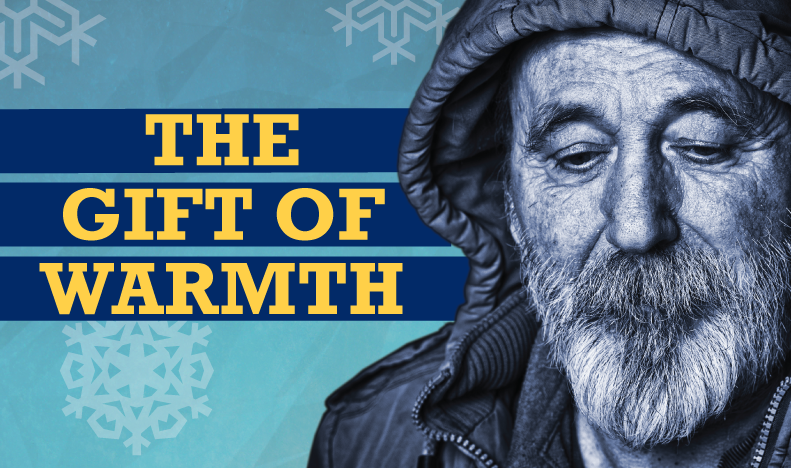 Join us in giving the Gift of Warmth! With Fall upon us, Regional Recycling Vancouver is collecting warm personal items until December 17th to provide these customers with the gift of warmth this wet and chilly season. We will distribute these items at a BBQ at our Regional Recycling Vancouver Depot on December 17th. Please take your items into the bottle collection area of the depot, and indicate to the staff that the items are for donation to the Gift of Warmth. If you are unable to come into the Vancouver Depot and would like to participate you can. Donate your items at any of our other Lower Mainland Regional Recycling locations prior to Dec 17th.